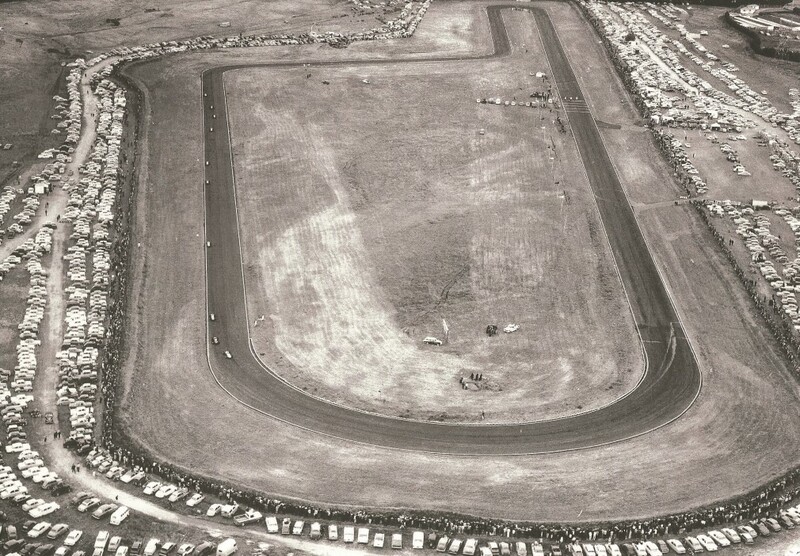 Ruapuna Park, now known as Mike Pero Motorsport Park. 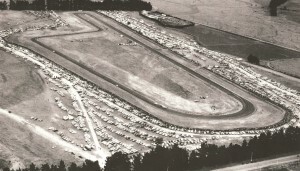 It is one of the few club-owned and operated tracks left in New Zealand, with racing held in one form or another since the 1960s. Owned and operated by the Canterbury Car Club, Ruapuna Motorsport Park is a designated motorsport reserve which operates all year round. Canterbury Car Club was established in 1946 and are the reason the park exists today. Over the years, the park has massively evolved but always stays true to the core concept of good racing for competitors and spectators alike. Spectators are fortunate enough to be able to get up close and personal not just with the track but also with drivers and their cars, even down our famous Pit Lane. The park also features two Grandstands; Bruce McLaren and Denny Hulme, offering 1200 permanent seats at the park, as well as large grass areas for spectators. At specific events spectators are able to drive their cars into outer track and line the fencing around the track. We strive to ensure the circuit is well utilised providing good racing, that both competitors and spectators are welcomed to the facilities, and the standard of presentation of the approximately 100 acre Motorsport Reserve is exemplary. Since the motor car first arrived in New Zealand, Christchurch was the pioneering centre for Motorsport in New Zealand despite not having a permanentcircuit. And so Ruapuna was created by an abundance of people, passionateabout motorsport. Canterbury Car Club was formed in 1947 with events held at various venues around Christchurch. As the club grew it was realised that a permanent race track was required and after an enormous amount of hard work by volunteers the Ruapuna Park track was opened in November 1963.
grew stronger, gradual improvements were made to the facilities. of the back of the circuit. 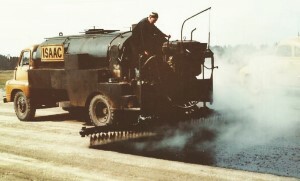 The biggest change in the circuit’s history came in 1993, however, when it was dramatically extended to 3.3km, with a programme of major renovations also established. A control tower was added, followed later by 32 covered garages, a fuel bay for competitors to purchase their fuel on site, a new viewing lounge with a balcony at the start/finish line and an electronic timing suite with all cars required to have or hire transponders. There are a number of configurations of the circuit with licences from FIA Grade 3 for the main Grand Prix circuit to National grades 1, 2 and 3 for the shorter variants. In 2004 the park was renamed Powerbuilt Tools International Raceway, when the Alltrade company purchased the naming rights. In 2013 that sponsorship ended, with naming rights picked up by real estate entrepreneur and six-times national champion motorcycle racer Mike Pero. 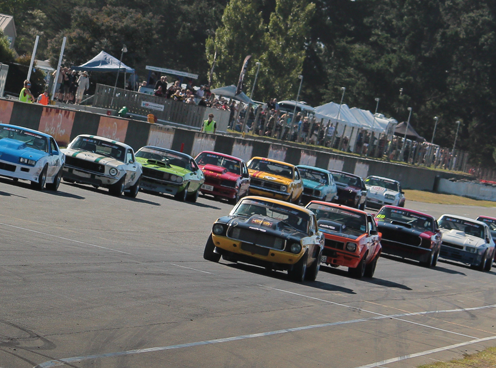 The circuit retains a busy calendar of events, with the Canterbury Club organising its own calendar for national race meetings, clubsport and drift events. The track also hosting races for three different motorcycle clubs, alongside the drag meetings. Various driver training businesses also hire the track for motorcycle training. Various non-motorsport activities also take place, such as local and national school duathlons and cycling to name a few. The track found new international fame in 2015 when it was digitized and included as an official download for the popular Project CARS racing game, one of the few New Zealand tracks to ever feature in a commercially-available PC or console game. Over the past few years, we have been fortunate to have had a very dedicated team of staff working at the Ruapuna Circuit, all of whom take huge pride in how the circuit is presented to track users and the public. Creating exciting events which both competitors and spectators alike want to be involved with. We have no idea what the future of motorsport may be and the use of fossil fuels to power them. What we do know; is that there is a huge desire to continue to develop Ruapuna as a circuit and to enhance the Motorsport Reserve facilities. There will be new people who will drive these initiatives in the future, but they are the benefit of so many passionate people putting in so much hard work over the first fifty plus year in which Ruapuna has been operating. Thank you to all of our suppliers, competitors, team members and importantly spectators. Ruapuna is the home of Motorsport in Canterbury, and it has grown tremendously since the days when Basil Campion and his team of volunteers hacked the grass down and laid the first chop seal track in 1963.